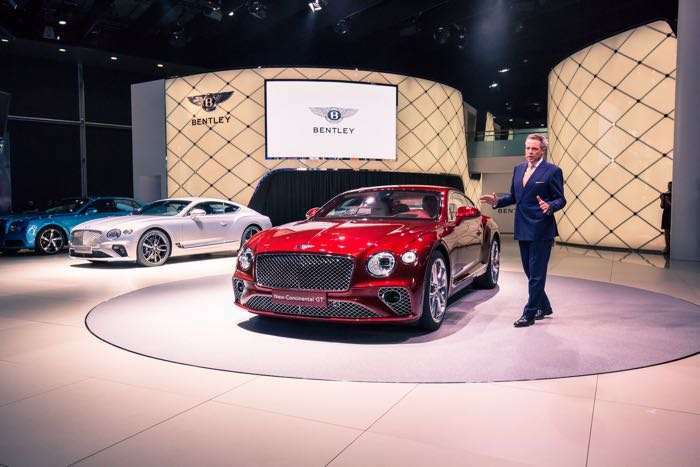 The new Bentley Continental GT was announced at the end of August and now the car has made its official debut at the Frankfurt Motor Show. 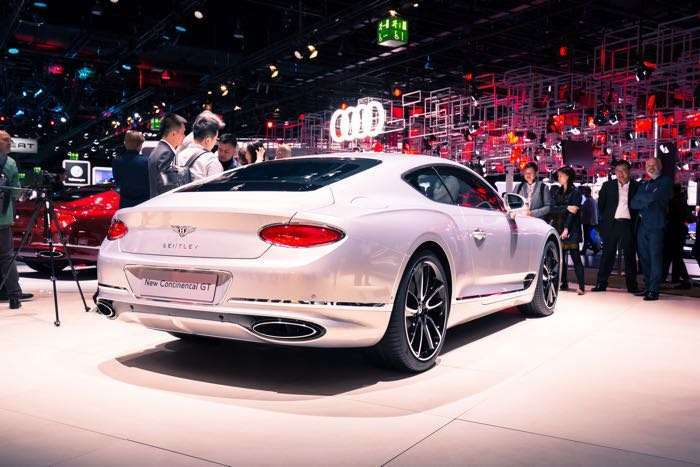 The next generation Bentley Continental GT is powered by a W12 TFSI engine that has 626 horsepower. It comes with a o to 60 miles per hour time of 3.6 seconds and it has a top speed of 207 miles per hour. You can find our more information about the new Bentley Continental GT over at Bentely’s website at the link below.